Medianet’s planning tools help you to do exactly that by ensuring you know what is happening in the news cycle. No more event clashes or guessing where you may fall in the day’s news priorities. 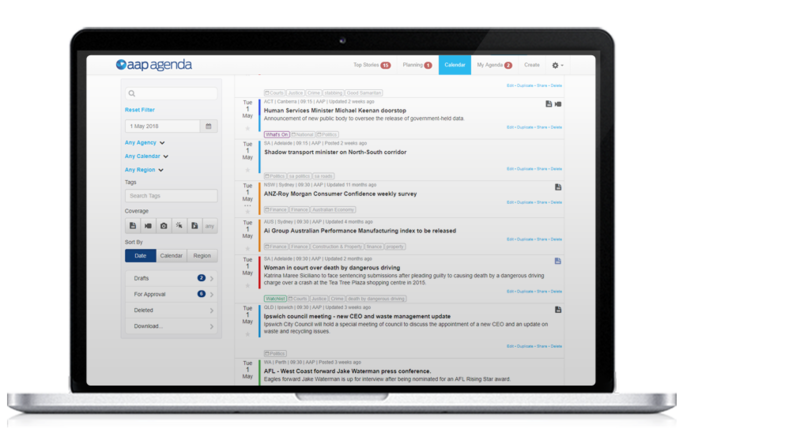 Stay ahead and plan for media coverage success with our tools below. Knowing what media events are happening and promoting your own around that are critical to your success. 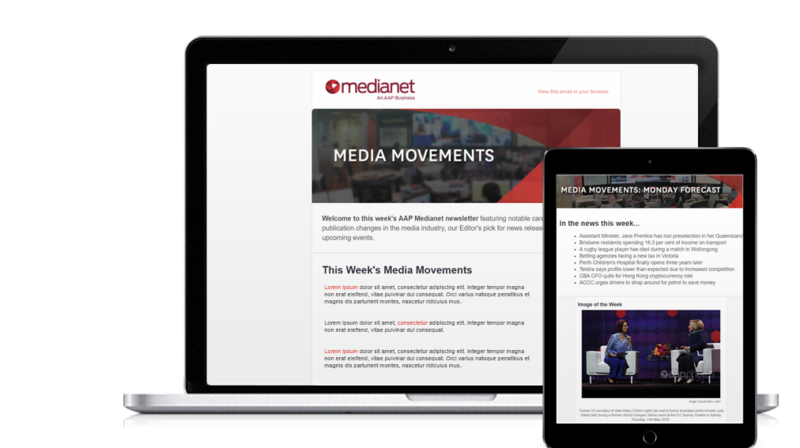 As a client of Medianet, you can access the most relevant and comprehensive editorial calendar in Australia that newsrooms rely upon for planning news and event coverage. As Australia’s national news agency, AAP hosts the largest editorial calendar for newsrooms and publications across Australia and New Zealand to use for news and event coverage planning. 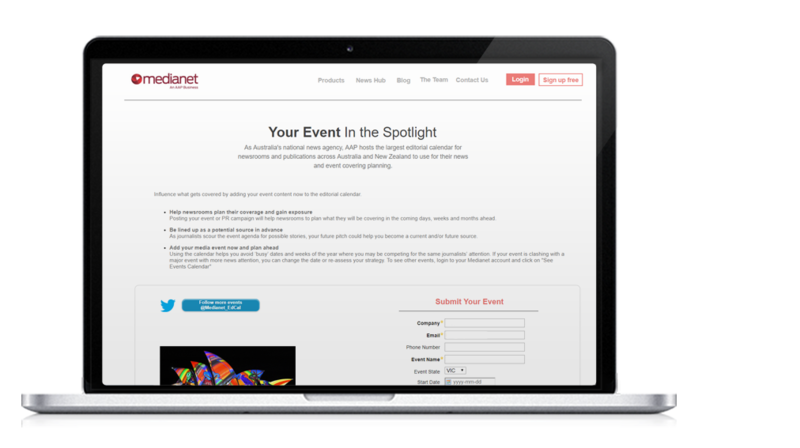 Increase your chances of coverage by adding your event to AAP’s editorial calendar. Using the calendar helps you avoid ‘busy’ dates and weeks of the year where you may be competing for the same journalists’ attention. If your event is clashing with a major event with more news attention, you can change the date or re-assess your strategy.